We've been shortlisted for 29 industry awards for our work since 2010. CIPR Pride Awards (South of England) 2018, Silver, Best Event. 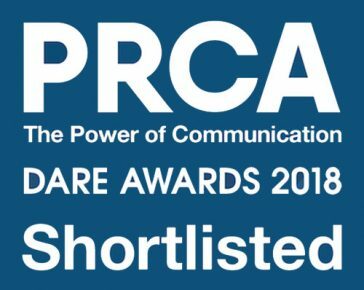 PRCA Dare Awards South West and Wales 2018. 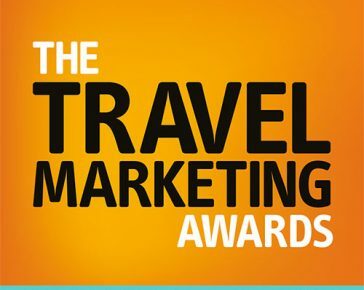 Shortlisted, Event of the Year. PRCA Dare Awards South West and Wales 2018. Shortlisted, Media Relations Award. 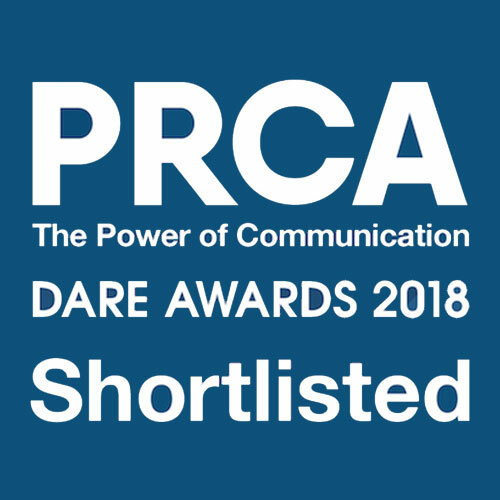 PRCA Dare Awards South West and Wales 2018. Shortlisted, Low Budget Campaign Award. CIPR Pride Awards (South of England) 2017. Gold, Regional Campaign of the Year. CIPR Pride Awards (South of England) 2017. Silver, Best Use of Media Relations. CIPR Pride Awards (South of England) 2017. Finalist, Arts, Culture or Sport Campaign. CIPR Pride Awards (South of England) 2017. Finalist, Best Use of Media Relations. CIPR Pride Awards (South of England) 2017. Finalist, Integrated Campaign. CIPR Pride Awards (South of England) 2015. Gold, Best Use of Media Relations. CIPR Pride Awards (South of England) 2015. Gold, Low Budget Campaign. 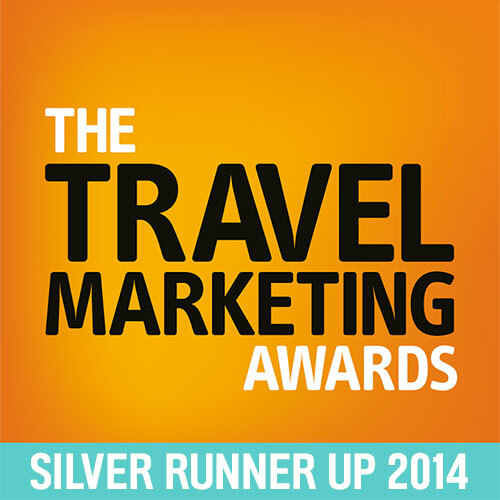 CIM Travel Marketing Awards 2014. Silver, Experiential Marketing. CIPR Pride Awards (South of England) 2014. Silver, Outstanding Small Consultancy. CIPR Excellence Awards 2014. Finalist, Outstanding Small Consultancy. CIPR Pride Awards (South West) 2013. Gold, Integrated Campaign. CIPR Pride Awards (South West) 2013. Gold, Outstanding Small Consultancy. CIPR Pride Awards (South West) 2013. Gold, Best Use of Research, Planning, Measurement and Evaluation. CIPR Pride Awards (South West) 2013. Silver, Low Budget Campaign. CIPR Pride Awards (South West) 2013. Finalist, Best Use of Media Relations. CIPR Pride Awards (South West) 2012. Silver, Consumer Relations. CIPR Pride Awards (South West) 2012. Finalist, Low Budget Campaign. CIPR Pride Awards (South West) 2012. Finalist, Corporate & Business Communications. 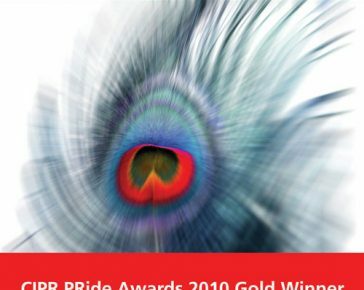 CIPR Pride Awards (South West) 2011. Gold, Best Use of Photography or Design. CIPR Pride Awards (South West) 2011. Gold, Best Website or Microsite. Caterer Web Awards 2011. Finalist, Best Restaurant Website. 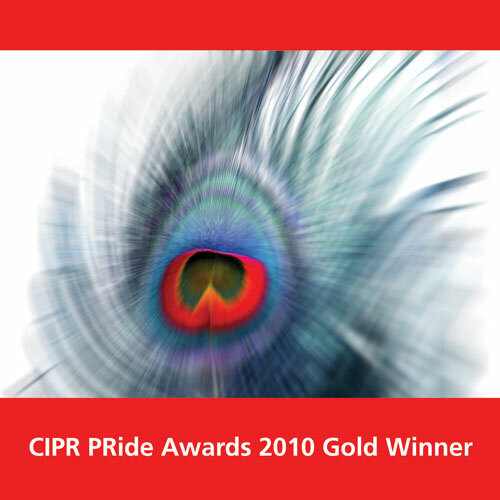 CIPR Pride Awards (South West) 2010. Gold, Low Budget Campaign.